Ready to take the next step and become a role model for instructor candidates? 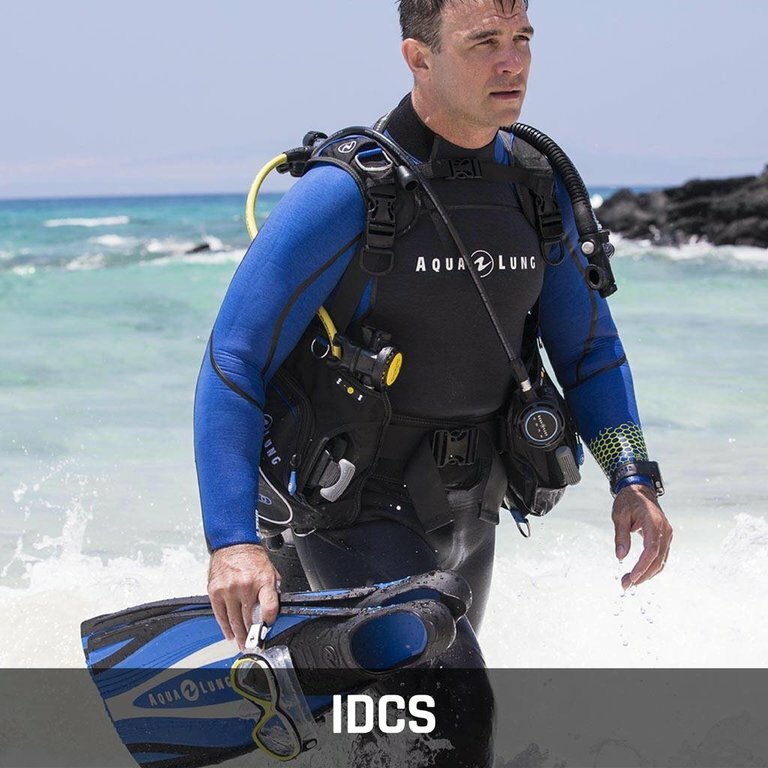 Become a PADI IDC Staff Instructor today. PADI Staff Instructor’s are divers who have decided to share their wisdom and experience as Master Scuba Diver Trainers. They have in-depth knowledge as leaders within the PADI community, and are role models for recreational divers and instructor candidates alike. The move to becoming a Staff Instructor is one that helps shape future PADI professional divers, and can be a great career move. Becoming a PADI Staff Instructor requires lots of experience both as a diver and as a professional. The course is open to MSDTs who are looking to take the next step in their professional careers. In order to apply this certification, you must be assessed of your instructor-level knowledge of dive theory, fine-tuned skills, and presentation techniques. The Staff Instructor Development Course covers a wide variety of skills that will help you succeed at any level. Through a number of sessions, you’ll learn about instructor development standards, procedures, and curriculum, as well as how to organize and conduct the PADI Assistant Instructor course, how to evaluate knowledge development, and about the psychology of evaluating and counseling. Total Diving has helped many divers achieve their professional goals through the PADI System. It might seem difficult to start a new chapter in your diving career, but there’s no need to worry because we are prepared to make this as easy as possible for you. Stop by our store and make an appointment to meet with one of our career advisors to talk about your future.